Parryware, India’s contemporary bathroom solutions brand presents its brand-new range of faucets – Verve. 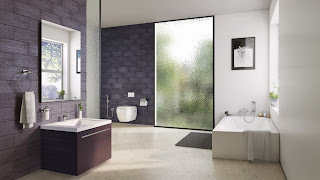 With the finest designs, clean lines and contemporary profile, the collection adds simple elegance to one’s bathroom. 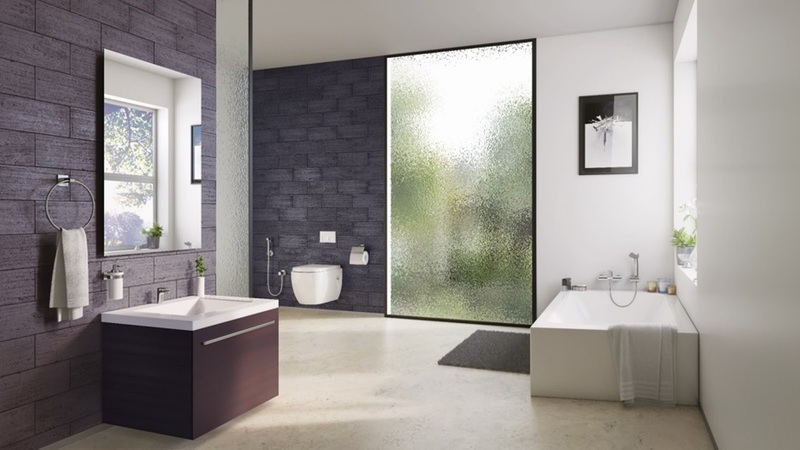 Designed to fit perfectly into any modern bathroom and complement a wide variety of bathroom designs, the collection outlines style in very subtle way. Verve has a varied range of single lever faucets that comprises of Cold Taps, Basin & Kitchen Mixers, and Concealed Diverter & Shower Mixers with all the immaculate functionalities including durable ceramic values, Corrosion resisting and lasting finish. Verve is available across all stores in India and will be priced around INR 8,400 onwards.